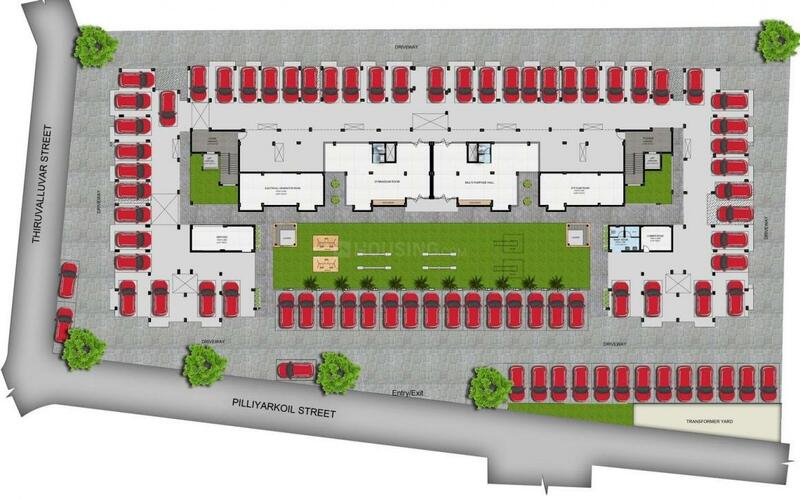 1108.00 sqft. 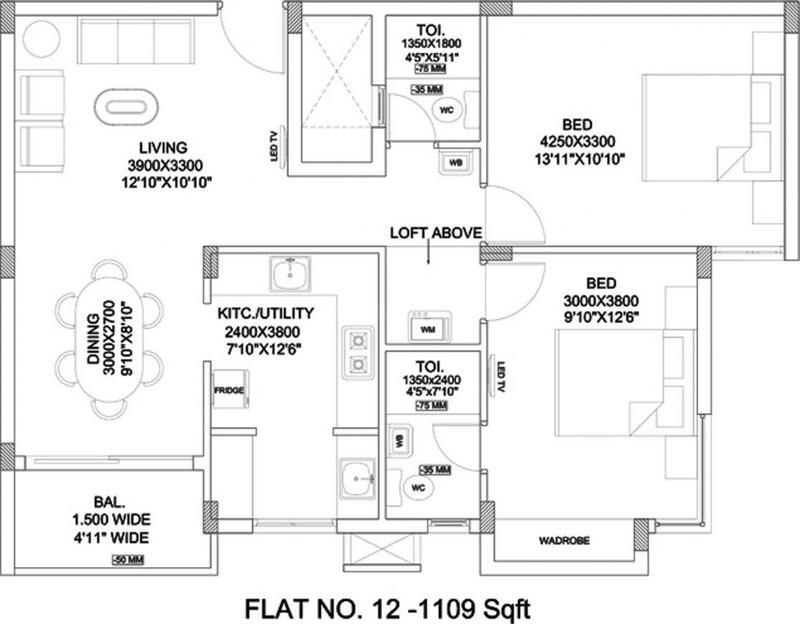 - 1341.00 sqft. 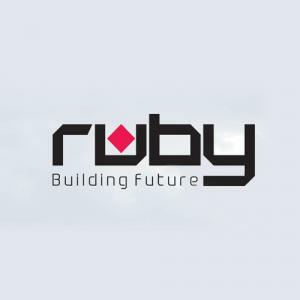 Ruby Ananta is a vibrant residential project by Ruby Builders in Thoraipakkam, Chennai. 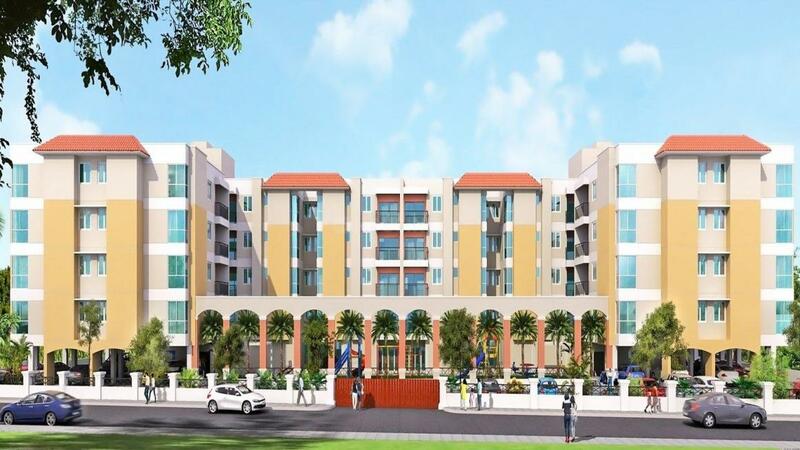 The project offers well-ventilated and technically sound 2 BHK and 3 BHK apartments. The unit size ranges from 783 square foot to 951 square foot. 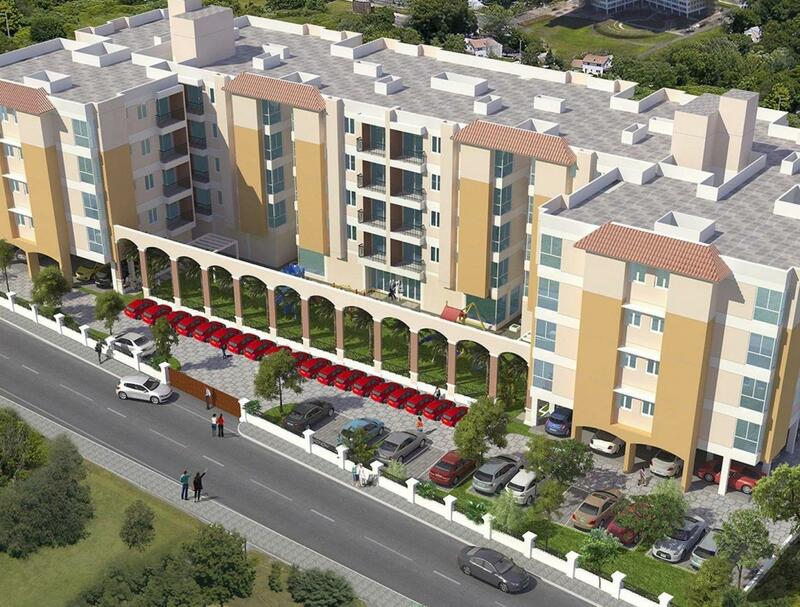 Enjoy the charms of world-class amenities in Ruby Ananta. There is a multipurpose hall for social gatherings. Kids can get refreshed in a dedicated play area. A gymnasium is sure to keep you in shape. There is an arrangement for rainwater harvesting. There is round the clock security to ensure utmost safety. There are schools, hospitals, ATMs in the vicinity to make your daily living seamless.